On January 31st, 2019, at a ceremony organized by the Atanas Burov Foundation Mr. Peter Andronov – CEO of UBB – received the Burov Prize for bank management. The prize was awarded by Mrs. Violina Marinova, Chairman of the Board of Trustees of Burov Foundation. The official ceremony was attended by nearly 150 representatives of the financial and business elite. Mr. Andronov wished that every winner of the Burov Prize should deserve it not only within the year of receipt, but also throughout his/her life. He also shared that we still lived in times when the values of people working with money were constantly being questioned. His message to all guests was a wish that they should all be able to preserve the high standard of their work and the high values of the great Bulgarian public figure and banker Atanas Burov, on whose behalf the foundation had been established. This is the second professional distinction for Mr. Peter Andronov over the last two months. At the beginning of December last year he also received the big Banker of the Year award. Peter Andronov started his career at the Belgian financial group KBC in 2007 and a year later he became CEO of CIBANK. 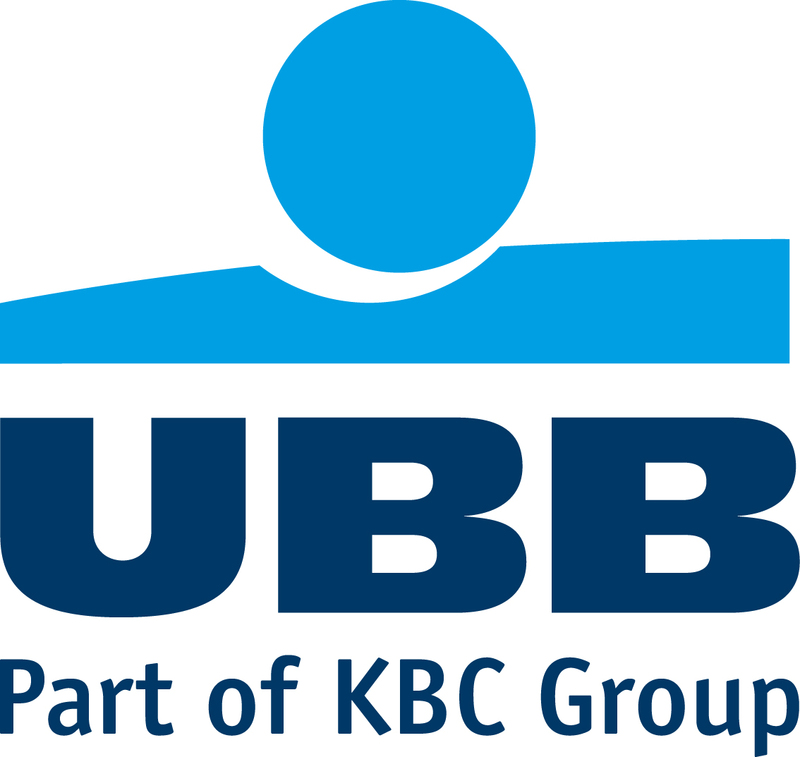 After the acquisition of UBB by that same group in June 2017 he was appointed Chief Executive Officer of UBB, thus leading off the two banks along the hard unification road. At the end of the last year the Bank announced the successful transfer of all clients of the ex CIBANK to the systems of UBB, thus finalizing in practice the integration of the two banks and leaving only UBB on the market – already with a Belgian owner. The Burov Foundation was established in 1992 with the mission to preserve and pass on Atanas Burov’s philosophy for setting up a democratic state and prospering economy through a modern financial system. 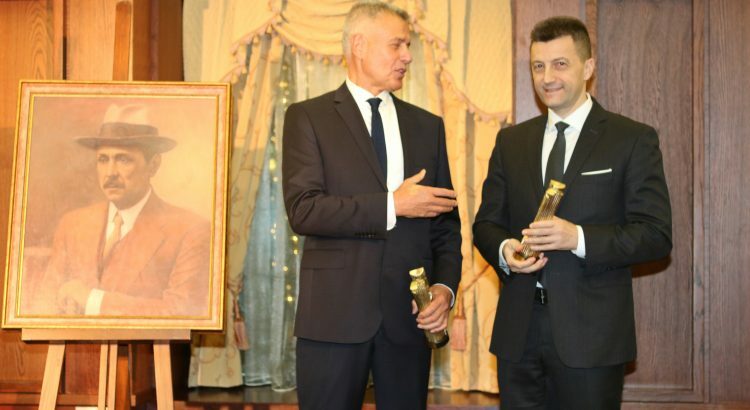 Burov prizes for banking are being awarded to the most prominent representatives of the Bulgarian financial sector – successors of Atanas Burov’s values.